Mary C. Miller has been teaching at PATH since 2017. She has a BA in mathematics from Salem College in Winston-Salem, NC and a MA in Christian education from Southern Seminary in Louisville, KY. Her husband, Dane, has a MDiv from Southern and a MA and Ph.D. From the University of Arizona. They retired in 2015 after over 40 years in pastoral ministry, most recently in Tucson, AZ. 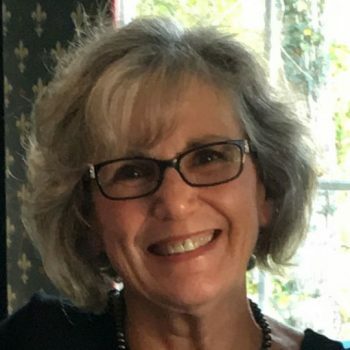 Mary C has over 20 years of experience in public education as a math teacher for middle, high school, and college and as a district administrator. She also spent 14 years homeschooling her 3 children and leading Christian Home Educators of Tucson, Southwest. She and Dane now reside in Cincinnati and are in driving distance of 4 of their 5 grandchildren. Just for fun they are renovating a 115 year old home, volunteering in the community, and teaching a Bible study at their new church.